Never drink a cold cup of coffee again. Imagine never having to drink a cup of lukewarm coffee again. Sounds like a dream right? Well, guess what — your wildest coffee-centered dream is about to come true. 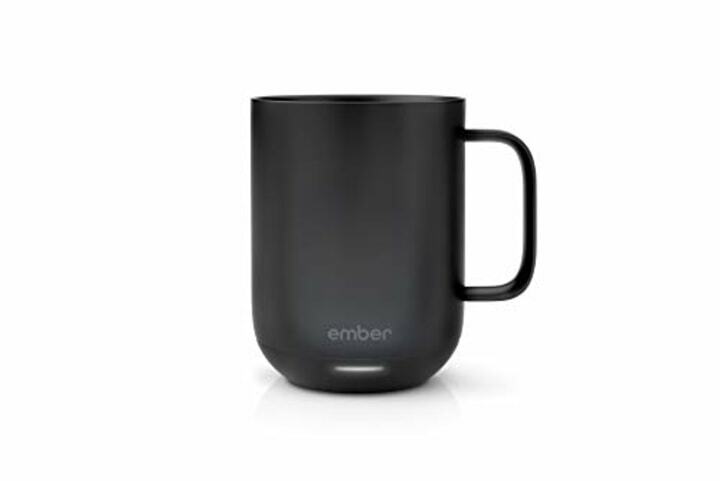 I tried Ember, a smart, temperature-controlled mug ... and I was not disappointed. While at my desk, I unpacked the small cube that the mug came in and was instantly transported from my cubicle to a cafe. The sleek ceramic design was much more stylish than I had expected — even without all of the high-tech features it could easily be the nicest mug I own. After plugging the mug in (more on that later), I downloaded the Ember app and paired the mug to my smartphone. I went on my morning coffee run and poured the latte into the matte black mug. It made me a little nervous at first to pour hot liquid into something that seemed so technologically advanced, but those nerves disappeared after the app calculated the temperature of my coffee instantly. At that time, the Fahrenheit reading I was given meant next to nothing. I didn't know whether 127 degrees was too hot or too cold for my perfect cup of joe. After taking a sip, I realized it was a little too cold for my liking so I decided to bump it up a few degrees until it was just right. 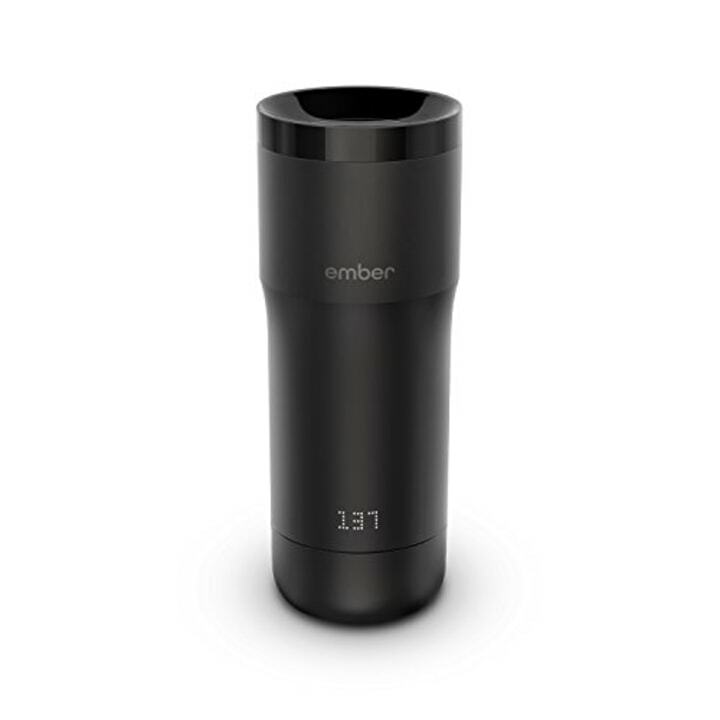 If you're not one for guesswork, the Ember app comes with preset temperatures that they've determined as the optimal temperature for beverages like tea, coffee and hot chocolate. One of the best parts about the mug is that it lets you know how hot your drink is before you take a sip. I once brewed a cup of tea that started off at 178 degrees (aka burnt tongue temperature), but I monitored the temperature as it cooled down and avoided a tragic fate. The company also makes a travel version for temperature control on-the-go. The mug charges by sitting on a matching black saucer that needs to be plugged into an outlet in order to power the mug for longer stretches of time. The outlet under my desk seemed a little crowded at first but, after a day, I got used to the extra requirement. However, admittedly, the mug pretty pricey, coming in at $80 for the cheapest model, but after a few days of leisurely sipping my coffee without worrying about it getting cold, I'm totally hooked.